Over the years USB thumb drives and memory cards get larger and cheaper, it’s getting easier to trust much more of your data to them. It’s also much easier to mistakenly erase data or have them hiccup on you. 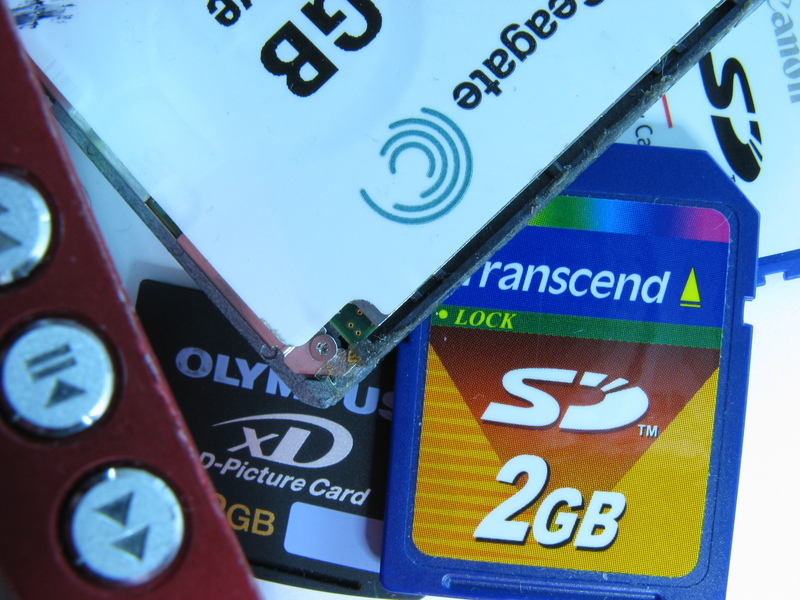 And if you’re in the habit of holding on to that data for too long — for example, not transferring photos from your camera’s memory card — disaster is almost guaranteed to strike at some point. What happens then? ing the data to memory as well for reading rather than memory chip itself. In that case there is almost 100% chances for successful data recovery. Approach used for reading or writing of data differ from one manufacturer to another and this where the job gets tricky. Long story short controller is based on pre-defined algorithm for writing and reading of data. In order to complete data recovery with success we need to brake this algorithm. Implemented algorithm is based on protected logic, in other words it has been patented by manufacturer and it is not available to public. Memory has been divided to pages, size or logic for the particular page depends on type of the implemented algorithm. In addition the page layout in the memory itself is not based on linear logic so it can be several different variety or mix according to implemented algorithm. For the success of data recovery it is necessary to unsolder memory chip from damaged printed circuit board and read all sectors of memory chip to create image. After image has successfully created we can determine implemented algorithm, clear away used mix and compile all pages to one using proper algorithm. After suggested steps had been made the data can be accessed in logical form according to file system. In almost all cases the FAT 12 file system has been used and we have to recreate tree of data stored. After logical structure has been successfully recreated the data can be copied.